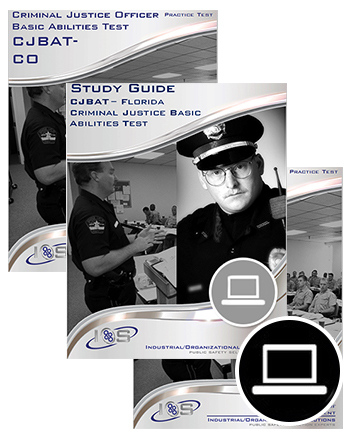 The FL CJBAT- CO Practice Test (Version 1) contains 120 questions that are designed to provide insight as to how you will perform on the cognitive (i.e. reading, writing, math, etc.) 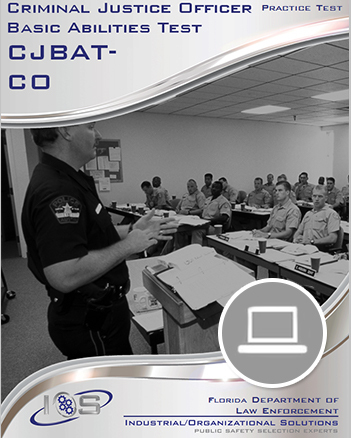 portion of the CJBAT. 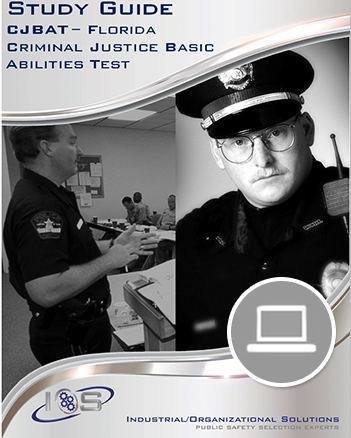 This practice test contains different questions from Version 2 of the FL CJBAT-CO Practice Test. 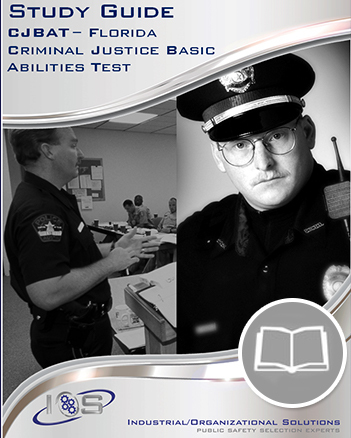 If you desire more practice after completing this test, purchase Version 2 for a unique set of questions.